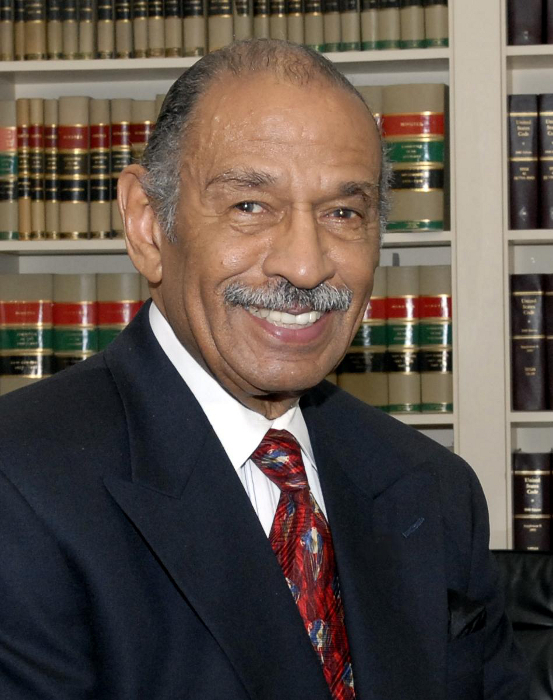 For the 11th straight year, Rep. John Conyers Jr. (D-Mich.) has proposed the Expanded and Improved Medicare for All Act, legislation that would establish a universal, single-payor healthcare program akin to Canada's and other developed countries' healthcare systems. • All individuals residing in the United States and any territory of the United States would be covered under the "Medicare For All Program." Each person would have a unique healthcare card. • Healthcare benefits covered under the program include: primary care, inpatient and outpatient care, emergency care, prescription drugs, durable medical equipment, long-term and palliative care, mental health services, dental services, vision and hearing, approved dietary and nutritional therapies and more. Essentially, the current Medicare program's benefits would be extended to everyone. • Private hospitals, physicians and other providers could continue to operate as private entities, but they would no longer be investor-owned. More specifically, for-profit hospitals would be required to convert to non-profit entities, but the for-profit owners would be compensated as a result of the conversion. • Hospitals, health centers and other healthcare organizations would be paid a monthly lump sum within a global budget to cover all operating expenses. Physicians would be paid via fee-for-service payments or salaried positions. • The Medicare For All Program would be funded through a trust fund. The trust fund would include existing sources of federal government revenue for healthcare, increasing personal income taxes on the top 5 percent income earners and instituting modest taxes on payroll/self-employment income, unearned income, and stock and bond transactions. Single-payor healthcare bills have been opposed by Republicans and others in the past, and there is no timetable for when Congress would act on the legislation.